Jane has over 20 years’ experience in the IT industry, predominantly in Financial Services and Consulting. Jane joined Avocado as a Practice Manager in 2015. 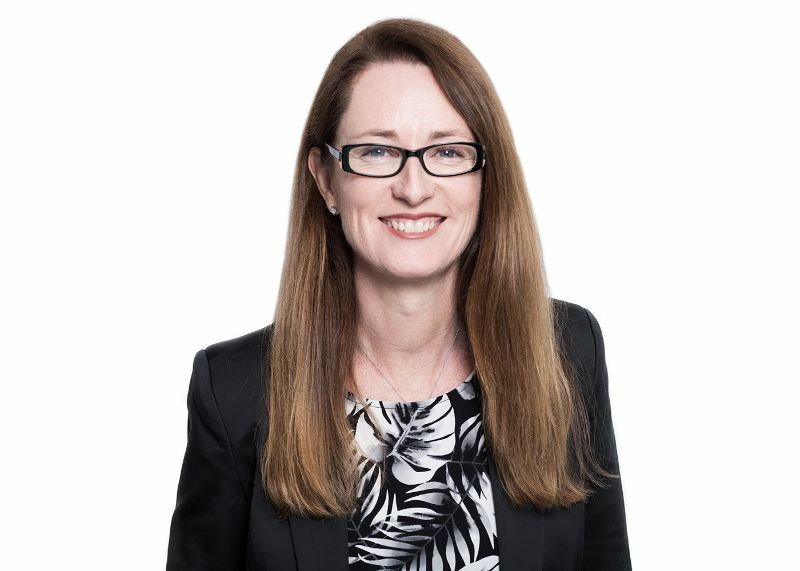 Jane has managed large and complex IT programs and projects involving business transformation, greenfield new business establishment, re-platforming, systems developments and migrations. Jane is involved in strategy setting, business development, delivery quality assurance, client relationship management and consultant care and operational leadership.